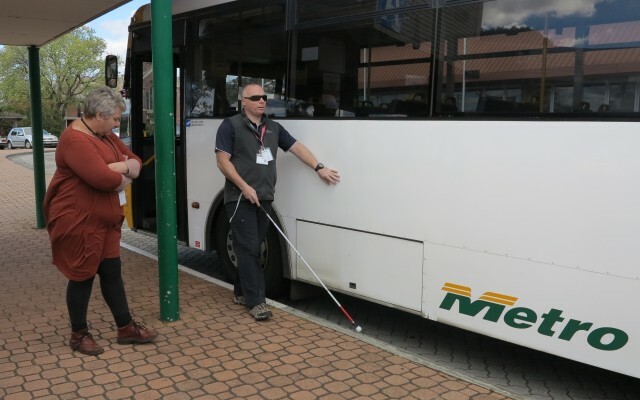 Provision of appropriate disability assistance is a high priority for Metro. 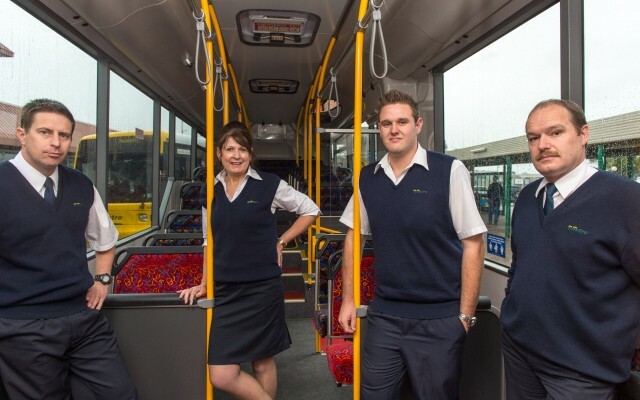 Metro Tasmania is committed to providing safe travel for both passengers and bus operators. 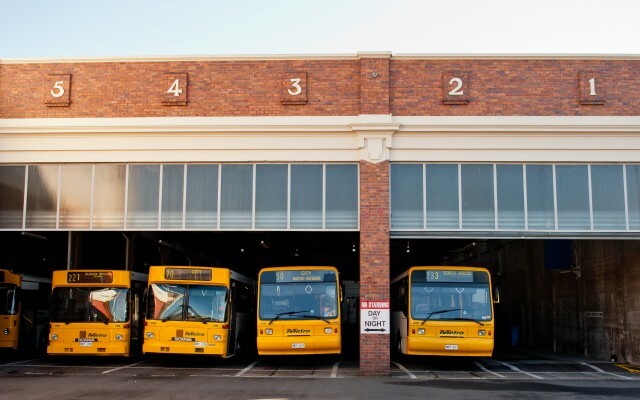 Metro has joined the Department of State Growth, the Tasmanian Bus Association and the Road Safety Advisory Council to develop the Smart Stop initiative to encourage road safety for school children. 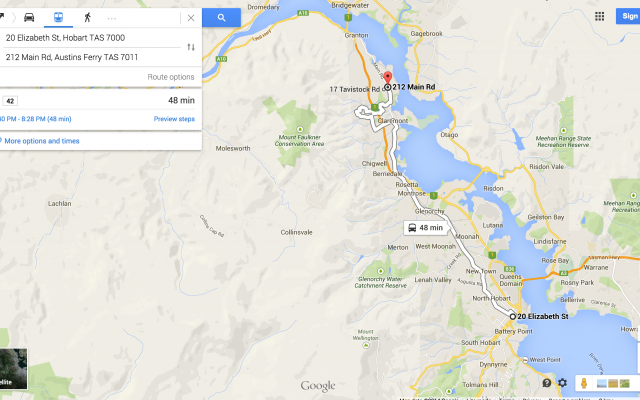 GTFS defines a common format for public transportation schedules and associated geographic information. Metro believes it is important to be involved in the communities we operate in.